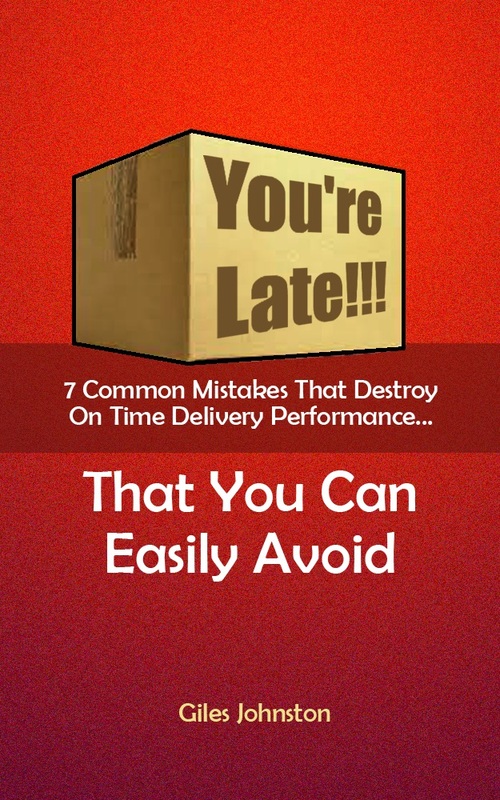 How much time and money does your business lose from projects being delivered late? All manner of things happen when projects begin to slip. Overtime often increases, sub contracting increases and mistakes are often made (leading to rework and further costs). Although this is significant in its own right the knock on effect to other parts of the business can be even greater. There is much written about project management approaches and it can often be confusing to decide on what needs to happen. Thankfully, by making some simple changes to how a business manages its activities, on time delivery of projects can be achieved consistently. What if they were all the same? Define the generic phases that your projects pass through so that you can define the appropriate controls required. Decide on what planning horizons are required in order to manage the detailed level of planning required. Conduct regular reviews around milestones to ensure that subsequent steps are starting and prior steps are completing. Ensure regular updates to your planning takes place and if appropriate link activity to key performance indicators. Manage handovers during the projects so that re-work is removed and lead-times are minimised. Delivering projects on time isn’t impossible. On time delivery requires a handful of activities that support the delivery of the project to take place on a regular basis . If you have problems in this area of your business then contact me to find out how I can help you.